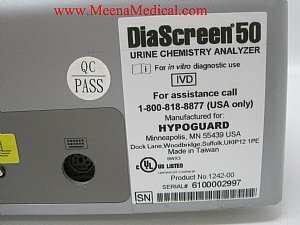 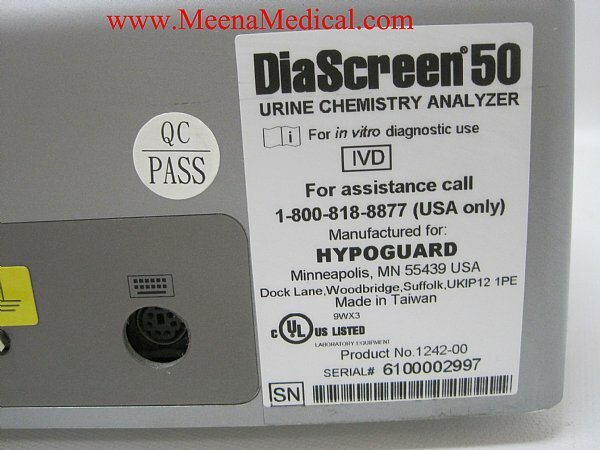 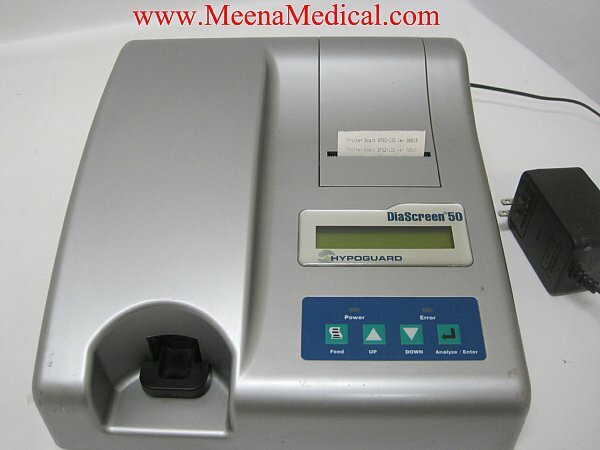 The DiaScreen 50 Urine Chemistry Analyzer is designed for use with the DiaScreen Reagent Strips for Urinalysis. 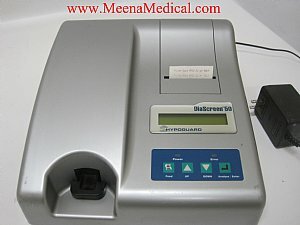 It saves time for technicians, allowing them to be more efficient, while the analyzer is computing test results. It has a throughput of 50 strips per hour and a memory capacity of 200 test results, which may be downloaded to a computer system. 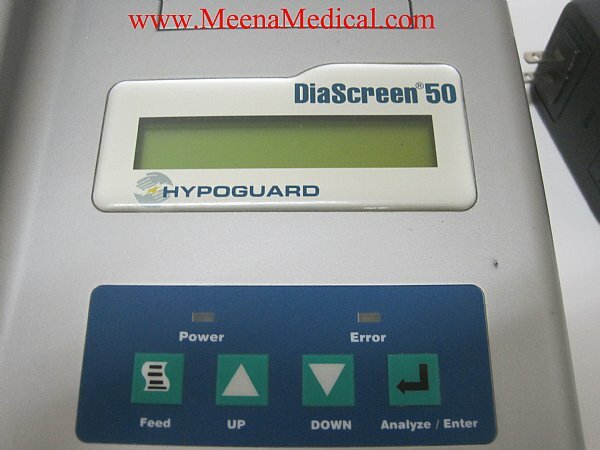 The DiaScreen 50 virtually eliminates transcription errors with an easy-to-read printout. It minimizes variability between operators. 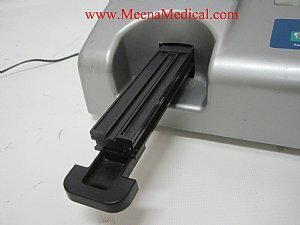 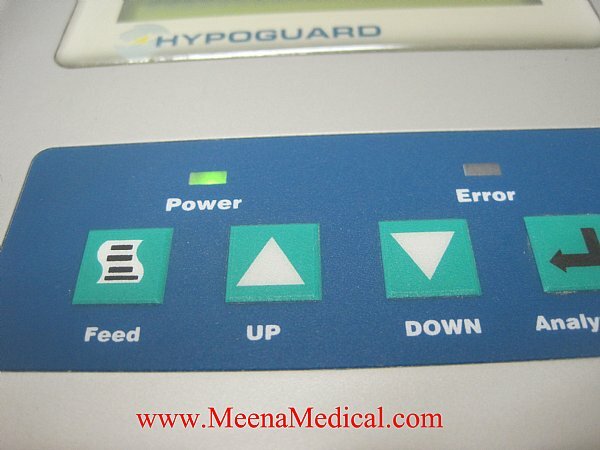 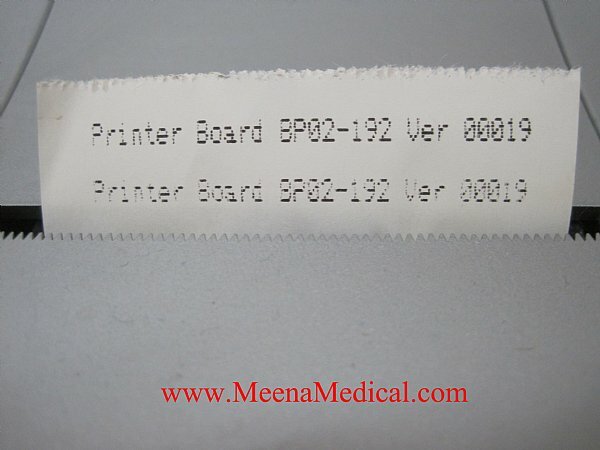 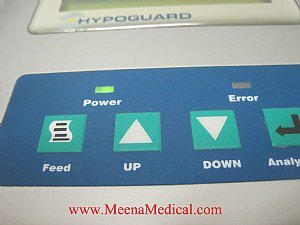 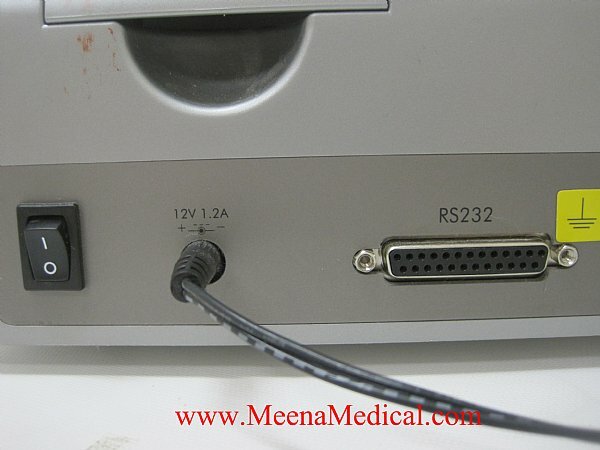 Patient identification may be entered with the standard keypad or with a barcode reader or keyboard. 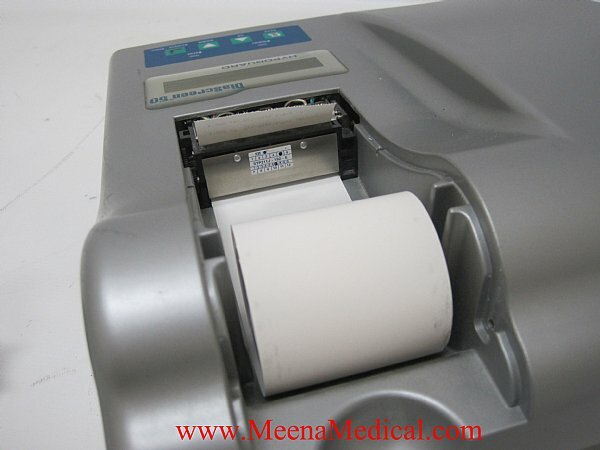 Virtually eliminates transcription errors with an easy-to-read printout.